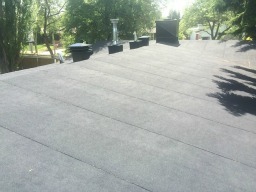 West Point Roofing are leaders in the field of low slope and flat roofing for the residential and commercial market. 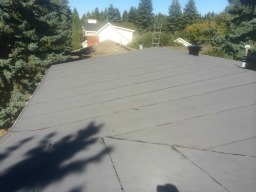 Servicing Edmonton and surrounding areas flat roofs and offering the best workmanship and warranties available in the flat roofing industry. 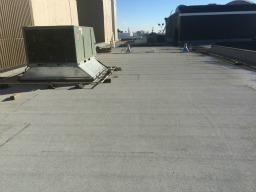 Our service department deals with all types of flat roof problems, have you got poorly sealed roof flashing’s around skylights, vents or chimneys on your built up tar and gravel flat roof? WE CAN HELP. 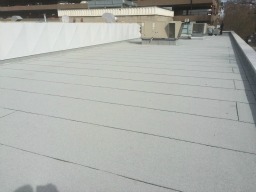 We also work with two ply systems, EPDM and TPO. 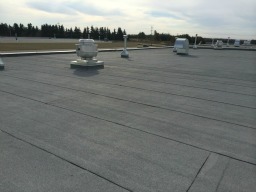 servicing all commercial and residential flat roof systems. 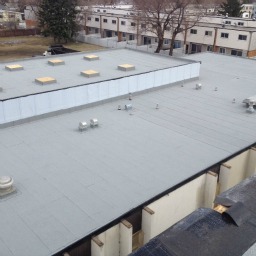 West Point Roofing is a leader in the commercial and residential flat roofing industry. Our response teams remain on call for you at all hours, we are prepared and ready to mobilize and ensure your flat roofing needs are met. 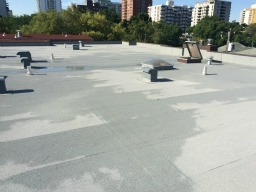 We can assist you with your flat roof replacement choices and inform you of all the options and covering materials available to you with our free observation reports. Our service department accommodates clients 24/7 in emergency cases in order to protect assets and limit damages when bad luck strikes. We guarantee that we will always be the first to respond to an emergency call or to have one of our professional estimators to provide you a quote for your project. 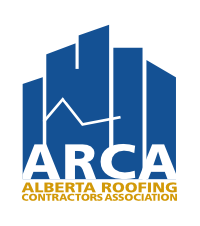 Project managers are knowledgeable and cooperative, their experience gives them an edge when it comes to working with building owners, management companies, general contractors, condo associations and also boards of directors. They offer a wonderful warranty on all work completed, and work with you to ensure that all questions and concerns are addressed in a timely manner. I am happy to recommend them. ©2018 West Point Roofing Inc.